As in previous years, Cajon will host the San Bernardino County vs. Riverside County all-star basketball games. This year the games are on April 8, with the girls game at 6 p.m. and the boys game at 7:30 p.m. Coaches who have not already nominated seniors for the game should do so immediately. For girls nominees, e-mail Mark.Lehman@sbcusd.com and for boys nominees, email randy.murray@sbcusd.com. Yucaipa’s Courtney Coleman returns; will it be enough vs. Cajon? Yucaipa hopes to challenge Cajon in Citrus Belt League girls basketball and the Thunderbirds are off to a solid 8-2 start this season. They’ve done it without their best player, senior guard Courtney Coleman. Coleman tore her anterior cruciate ligament in a travel ball game in June, and was cleared to rejoin the team on Monday. Today, Yucaipa faces Cajon in the Thunderbirds’ first league game. Coleman, a second-team all-Sun player and Yucaipa’s leading scorer last year, had hoped to return a few weeks ago, but didn’t get clearance until Monday. “I wish we’d have a couple of more weeks (to get her ready for Cajon) but we’re happy to have her back,” Hoch said. I am going to the game tonight, and although I don’t give Yucaipa much of a chance to win, I am curious to see if the Thunderbirds can keep it to be a closer game than it was last year, when Cajon blew out Yucaipa by at least 30 points each time. 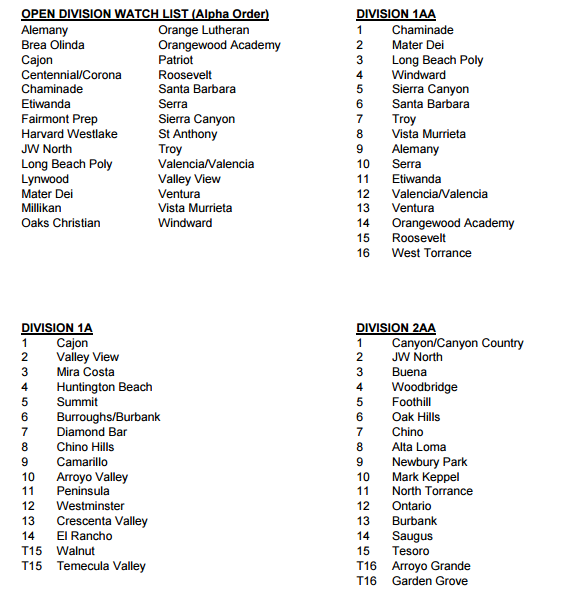 Yucaipa went on to finish third in the league. Above, Cajon’s two Division I basketball players (so far) talk after signing their National Letters of Intent in the last week. Top, forward Kayla Washington after she signed with Washington State, and bottom, guard Tyla Turner talks after signing with Long Beach State. Cajon’s Kayla Washington commits to Washington St.
Cajon High senior basketball player Kayla Washington wanted to make her verbal commitment before the season began, but she was waiting for what she felt was the right offer. On Sunday, she got it. And on Monday night, she made the commitment, giving a verbal commitment to Washington State. Washington, a 6-foot forward who was The Sun’s Player of the Year last year after averaging 28.1 points and 16.1 rebounds per game for the Cowgirls, said the leading candidate until last weekend was Grand Canyon University, a school that recently became Division I. She said one of the things she liked about Washington State is that they see her as a combination small forward/power forward while other schools wanted her to be a guard. Washington said her father told her that Cajon’s team during last weekend’s West Coast Premier Fall Showcase tournament at Chaffey College might be a good chance to get an offer. He was right, and Washington State offered her a scholarship after seeing her play for the first time. Washington isn’t concerned that she’s leaving Southern California., and is in fact glad to leave the area, but at the same time, stay on the west coast. “My family can still make some of the games, and 14 of the games are on TV,” she said. Washington, who said she had other offers that included Long Beach State, Weber State, Eastern Washington, George Washington, Seattle, Arkansas and Kansas State, plans to make a trip to Washington State in October and sign her National Letter of Intent during the early signing period in November. 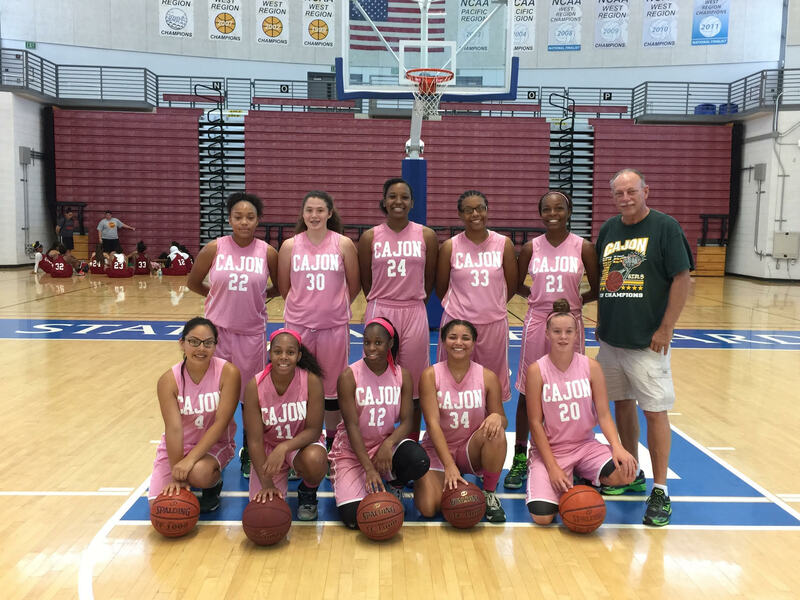 For the 13th year in a row, Cajon’s girls basketball won the Cal State San Bernardino Tournament. The tournament was last weekend and Cajon defeated Riverside Poly 80-20, South El Monte 64-35, Serrano 65-35 and Hillcrest 56-21 to win the tournament. Included on the team are 3 returning all-county players: Player of the Year Kayla Washington as well as first-team players Tyra and Tyla Turner. Returning players Dezarae Embry, Jada Johnson and Haylee Saurette along with newcomers Deja McBath, Haylee Howard-Radde and Adriana Teque were part of the team. Arroyo Valley’s Best of the Best girls basketball all-star game, which was originally slated to be played on Saturday (4/18), has been moved to next Thursday, 4/23 at Arroyo Valley at 6:30 p.m. It is the fifth annual game and second at Arroyo Valley. Coach Michael Anderson said this one was moved primarily moved to Saturday. The Inland valley all-star basketball games will be played at Miller on Sunday primarily due to spring.